The Aria “C” range is an ideal solution for managerial, executive and boardroom areas. Featuring the classic and timeless lines of the “A” range it also benefits from soft padded cushioning which users will find beneficial for prolonged periods of seating. 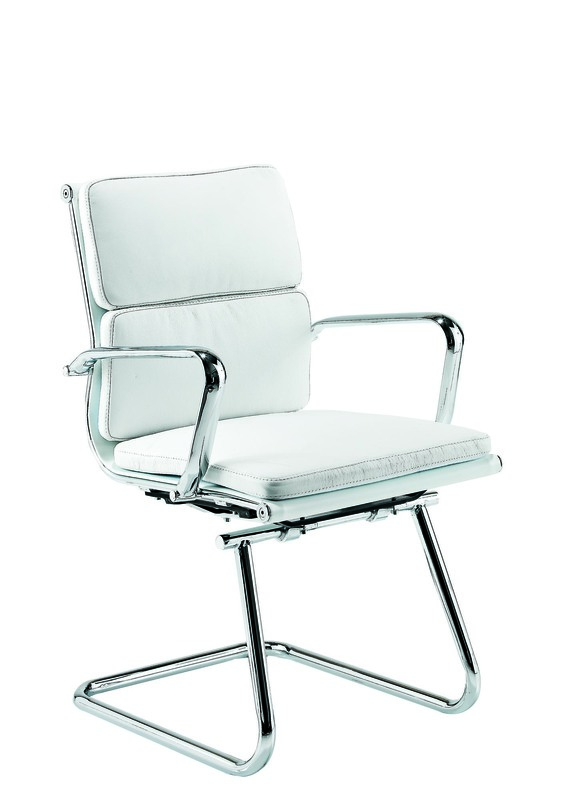 The range is now available with a memory swivel return that enables the chair to return to the original position when not in use.